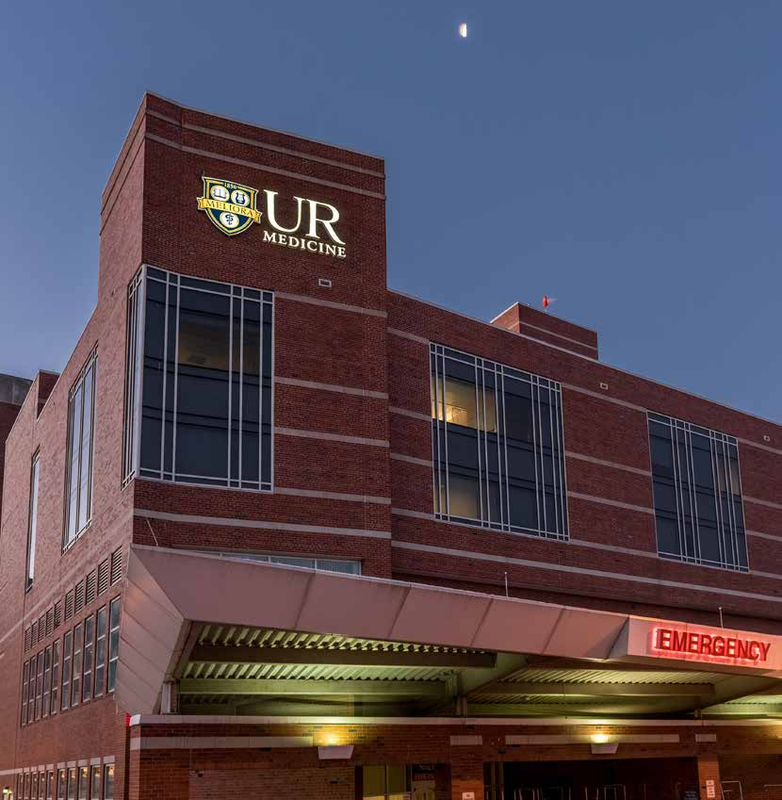 Located in upstate New York, the University of Rochester Medical Center has emerged as one of the USA’s premier academic healthcare organizations. A leader in health research, education, patient care, and community outreach, the Medical Center each year hosts over 140,000 admitted patients and over 1,000,000 outpatients. The facilities management team, led by Director of Facility Operations Mark Schwartz, is responsible for managing 5 million square feet (approximately 464,500 square meters) of footprint across the Medical Center’s campus. Such a wide footprint necessitates that our staff is able to handle any kind of potential emergency in order to keep our campus buildings up and running,” said Schwartz. Limited resources for ensuring power infrastructure reliability in such an environment is a critical success factor. Even though emergency power generators are in place, the core electrical systems have to be depended upon, 24/7. Schwartz and his team faced a number of important challenges. Over the years, the facility had migrated from pencil and paper to electronic methods of gathering, storing and distributing data, but the volume of data that comes into the institution has skyrocketed. The Medical Center has invested significant amounts of money in developing world-class electronic medical record systems. These digitized systems also rely on power systems that are always available. Optimal maintenance performance in a hospital environment is to understand the physical run conditions of each piece of equipment. As the institution continues to grow, sending onsite staff to go out and physically measure and survey the equipment becomes too costly and time intensive. Automated monitoring and control are the answer. 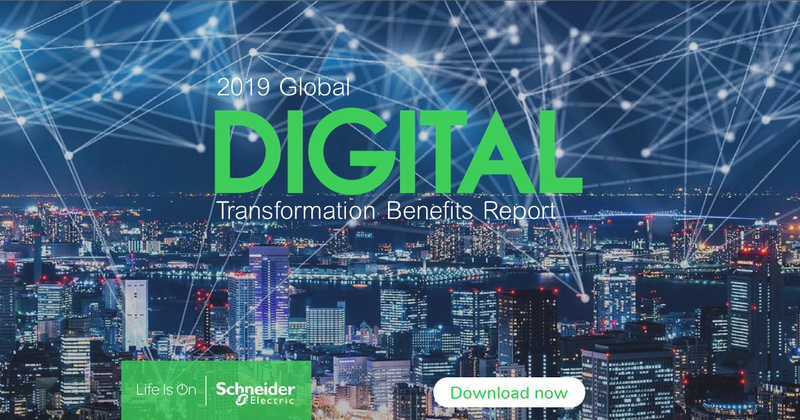 In order to gain advanced knowledge of potential problems, Schwartz and his team partnered with Schneider Electric to deploy EcoStruxure Asset Advisor as an innovative campus-wide monitoring solution. Monitoring began in April of 2015 with a focus on the most critical and the most concerning assets that had been identified by the facility staff. “The value of EcoStruxure Asset Advisor not only centers around cost savings but our reputation,” said Schwartz. “Yes, an unexpected failure can cost you millions of dollars, it can also cause building damage and loss of business continuity, but the potential damage to the institution’s reputation is the biggest concern,” he said. EcoStruxure Asset Advisor provides the facilities team with the ability to manage the performance of assets and offers insights into the status of their electrical distribution equipment. This enables them to make better business decisions. In essence, EcoStruxure provides ‘intelligence’ to the medical center’s electrical infrastructure – bringing the flexibility of modernizing older equipment and adding predictive technologies, while increasing the communications capabilities. EcoStruxure Asset Advisor has produced a 20 to 1 return on investment (ROI) for us. In two incidences alone, we have saved nearly $1,000,000 through the early discovery of problems. EcoStruxure Asset Advisor helped reduce the pressure on the center by providing another set of eyes to assure everything runs as planned. With the success of the initial pilot, plans are now underway to establish a facility-wide energy management and power quality system. Using EcoStruxure Asset Advisor as the foundation, further expansion of the connected facility will include the monitoring of the Golisano Children’s Hospital. “We count on Schneider Electric support and their EcoStruxure-enabled solutions to help us achieve our campus-wide digitization goals,” said Schwartz. The post EcoStruxure™ Asset Advisor provides “intelligence” to medical center’s electrical infrastructure appeared first on Schneider Electric Blog.